The Liberal High School Odyssey Of The Mind has qualified for the World Competition set in May. The competition will take place at the University Of Maryland. 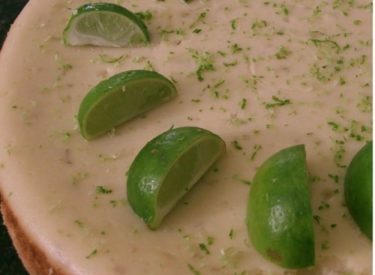 To raise funds to help offset travel expenses, the LHS Odyssey Of The Mind Team will be auctioning off Five 10 inch Lime-Almond Cheesecakes. The retail price for one of these cheesecakes would normally be $40.00, but due to the high demand for these cheesecakes, and the opportunity to help the the team get to the World Competition in Maryland, the Team and sponsors are hoping to raise much more. If you would like to bid for one of these delectible desserts, you can go to LHS Odyssey of the Mind Facebook page, or call Carmen Sumner at 620-629-0521. If you would just like to make a donation to help fund the trip, you can by contacting Carmen at the same number above. Auction ends May 3rd.